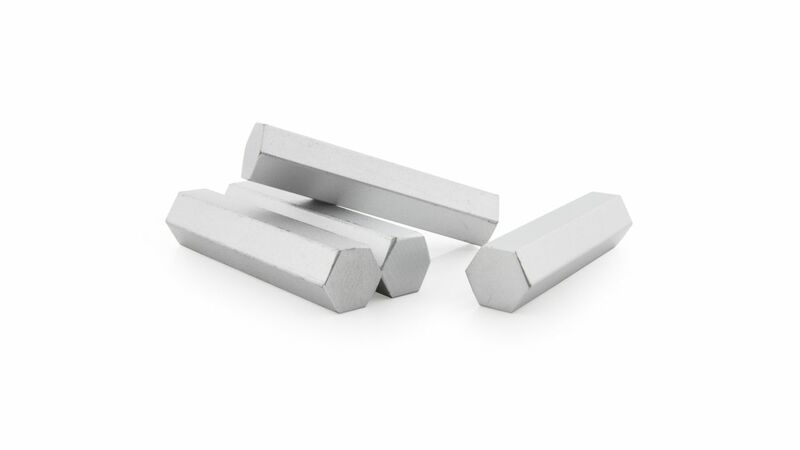 These four 125 gram masses are used to add mass to a cart for dynamics experiments. Compatible only with plastic Vernier carts. Weiterführende Links zu "Mass DTS"